The STIHL® FS 50 C-E is a lightweight trimmer that doesn’t skimp on the features. This grass trimmer features a dependable, low-emission engine that is 20% more fuel efficient than our previous model (FS 46). It also features Easy2Start™ technology for quick, smooth starts, as well as our TapAction™, AUTOCUT® C 5-2 cutting head for faster line reloads. 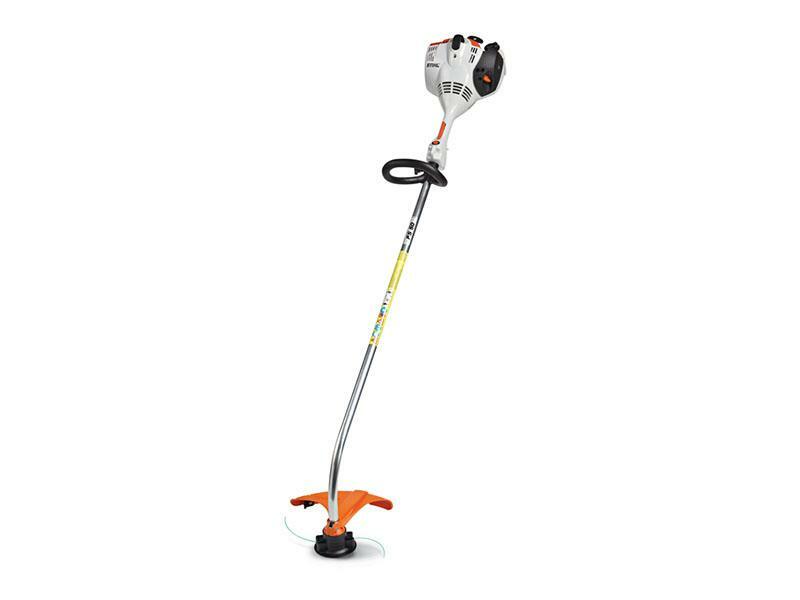 Combined with a longer shaft for tall users, this trimmer stands head and shoulders above the competition. AUTOCUT® TRIMMING HEAD: Proven and dependable TapAction™ cutting head. Other cutting attachments available on most models.